 If you’re looking for the ideal gift for your favourite foodie, why not treat them to a Cinnamon Culture gift voucher. Our £50 vouchers are a great way of giving family, friends or clients a meal to remember. 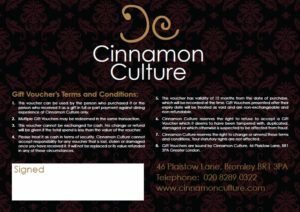 The gift vouchers can be picked up directly from the restaurant. Alternatively, we can arrange to have them sent to specified address using recorded delivery at £2.99 per order. Please ask a staff member for further details.